Always look on the bright side of life! 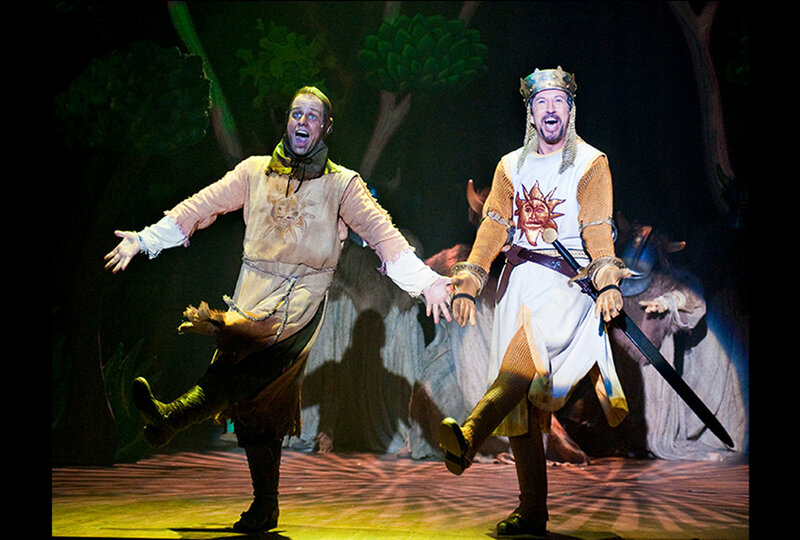 Enjoy a lot of medieval merry-making with the delightfully zany Monty Python’s Spamalot, a musical lovingly ripped off from the internationally renowned comedy team’s most popular film, Monty Python and the Holy Grail. 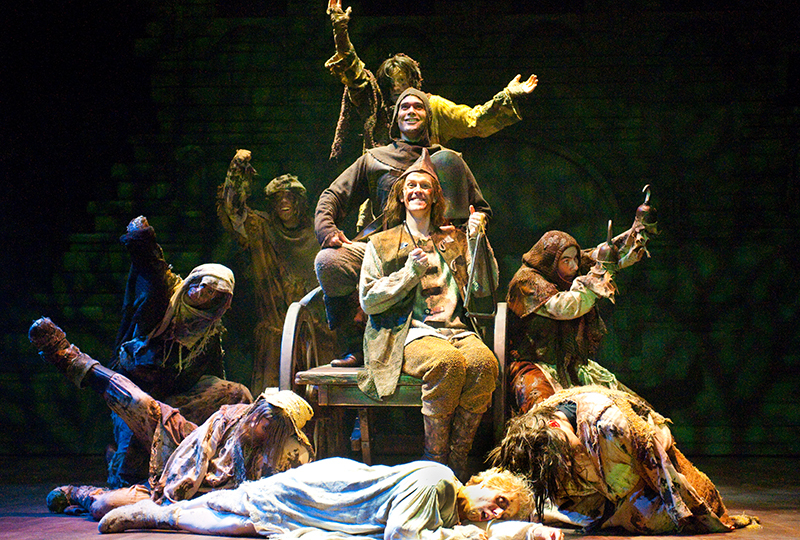 This highly irreverent parody of King Arthur and the Knights of the Round Table is the recipient of three Tony Awards, including Best Musical, and fourteen Tony Award nominations. 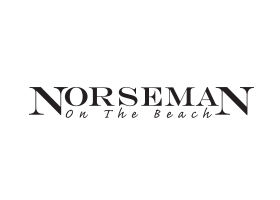 Join the Ogunquit Playhouse for its lavish production, featuring Tim Hatley’s sumptuous Tony nominated sets and costumes, a chorus line of dancing divas and knights, flatulent Frenchmen, a killer rabbit and more madcap mirth than a headless knight! 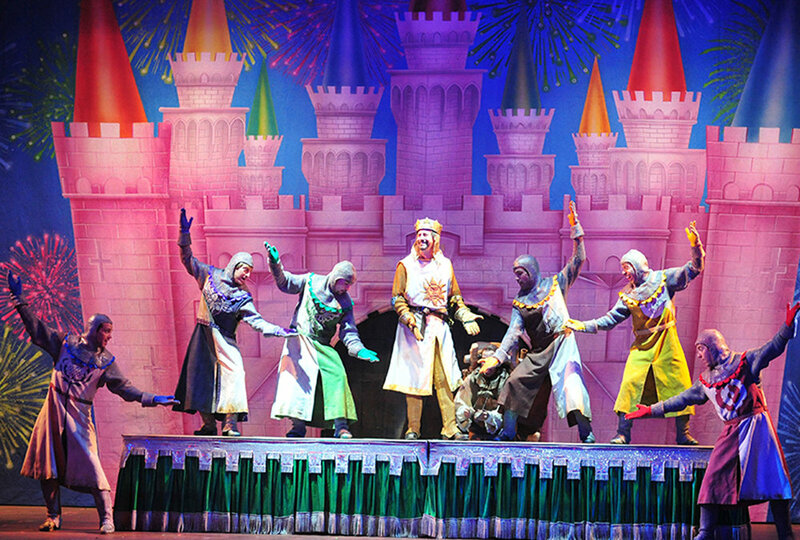 Please be forewarned, SPAMALOT contains off-color-humor, flying cows and flatulant Frenchmen - did we mention the killer rabbit?